Prabhu Deva and team creates massive record! Prabhu Deva's intro song in his movie Gulaebaghavali has reached a massive feat by crossing the magical 50 million mark on YouTube. 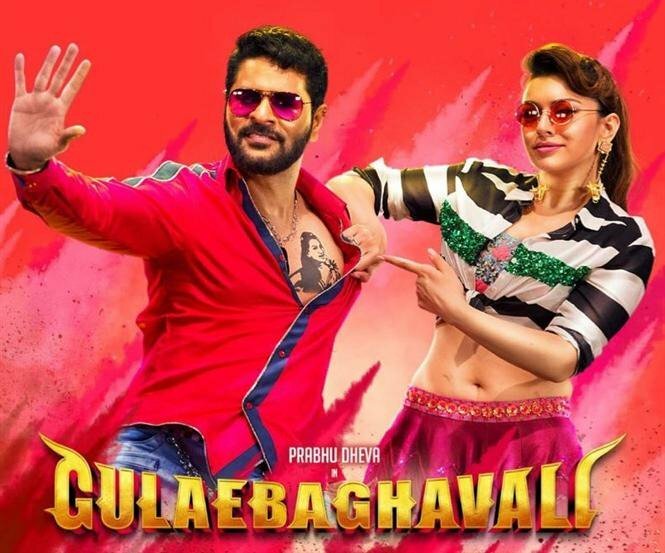 Gulaebaghavali released in January 2018, had Prabhu Deva and Hansika Motwani in the lead with Revathi, Ramdoss, and Yogi Babu playing supporting roles. Music was done by Vivek–Mervin. Guleba is only the third song to reach the 50 million mark this year. The other two songs are Aalaporaan Tamizhan from Mersal and Maruvarthai Pesadhe from Enai Noki Paayum Thota. The song Guleba was composed by duo Mervin and Vivek and was penned by Ku. Karthik. Anirudh and Mervin's voices added the extra edge to the song.